Leo Tolstoy the renowned and celebrated Russian writer and philosopher was born on September 9th, 1828 in Yasnaya Polyana, the family estate in the Tula region of Russia. 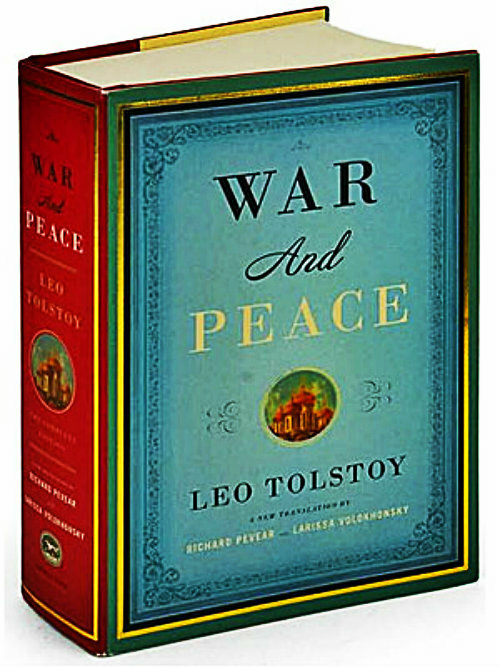 Tolstoy’s epic masterpiece War and Peace is one of the most widely acclaimed novels in the world and considered as one of the most important works of literature. It tells of the events surrounding France’s 1812 invasion of Russia and documents life in the Tsarist society of the Napoleonic years through the eyes of five Russian upper class families. His other masterpiece Anna Karenina is a sensational romantic tragedy which follows the life of Anna Karenina when she has a life-changing affair with the dashing Count Alexei Vronsky set in the 19th century Russian high society. His other notable works include: The Resurrection, Master and Man, Family Happiness, A confession along with a variety of short stories, plays and essays. Tolstoy breathed his last on 20th November 1910 at age of 82 in Astapovo, Russian Empire. This entry was posted in PRINT, WORDS & BOOKS and tagged Russia. Bookmark the permalink. 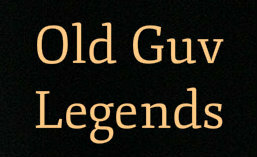 ← The Peterborough Print Museum and its Wooden Type Collection.